The photo exhibition “Be yourself – stay Black and Beautiful” aims to create a new complementary beauty image, that frees itself from white supremacy and which promotes all types of beauty in media and public spaces. 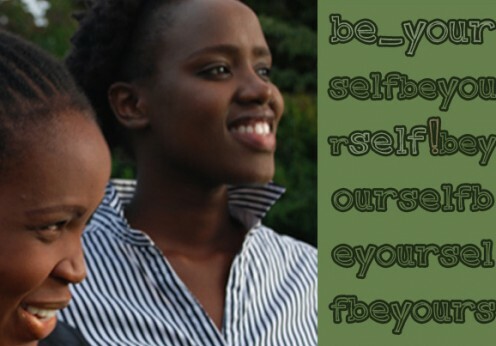 Be yourself – stay Black and Beautiful is part of the event series “Be Yourself!“ („24h Afrika“). Organizer is the association Jaapo, a support structure for and by black women.